Daily all year round 10am – 5pm (last admission 4.15pm). Closed 24/25/26 December 2019. Kimmeridge, Wareham, Dorset, BH20 5PE. Our Museum of Jurassic Marine Life in Kimmeridge is the finest collection of Late Jurassic age fossils in Britain, all collected by just one man, Dr Steve Etches MBE. 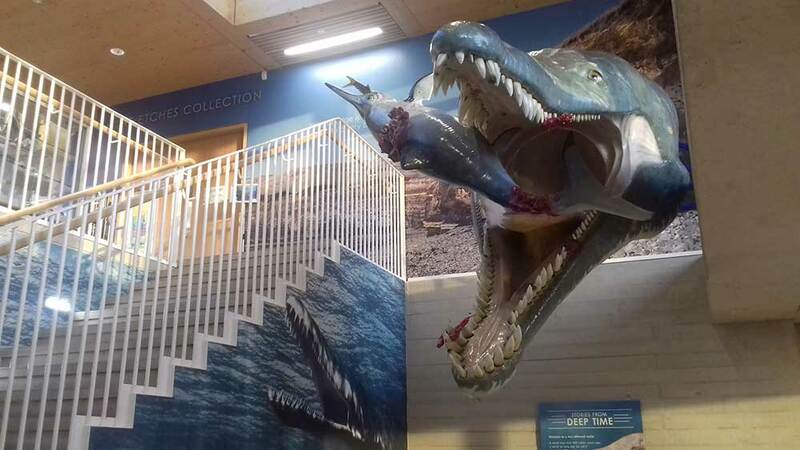 Watch sea monsters swimming above the gallery whilst the exceptionally preserved fossils below provide an insight into how these marine creatures lived, bred and died. 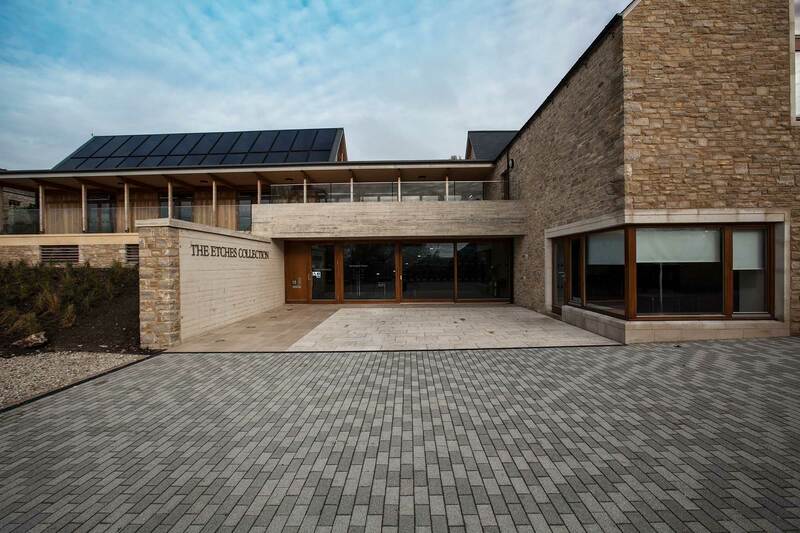 Family friendly activities, fully accessible, gift shop and refreshments. Discount: Gift Aid It! Free Annual Pass included in your entrance fee. T&Cs apply – please see our website. Not applicable with any other offer or voucher.